Pests can range from ugly and unwanted to downright dangerous. From venomous or stinging pests to contaminated rodents that can spread disease, there are too many reasons to keep pests out of your house. But the problem is this: pests are easy to miss. They tend to be small enough and secretive enough to only be active in the dark, nest in places like your mattress or between your walls, and even stop by on occasion without making a peep. So how do you know if you have a pest invasion? Look for the tiny ways that pests announce themselves. Pest control teams that offer pest home inspection services recommend that you look for the following. Even small pests leave behind noticeable droppings. Rodent droppings often look like small rods. Other pests may leave behind tiny black stains or granules. Don't interact with anything that may be droppings, and don't eat food with mysterious contaminants on it. Instead, call for a home inspection report in Jacksonville, FL. 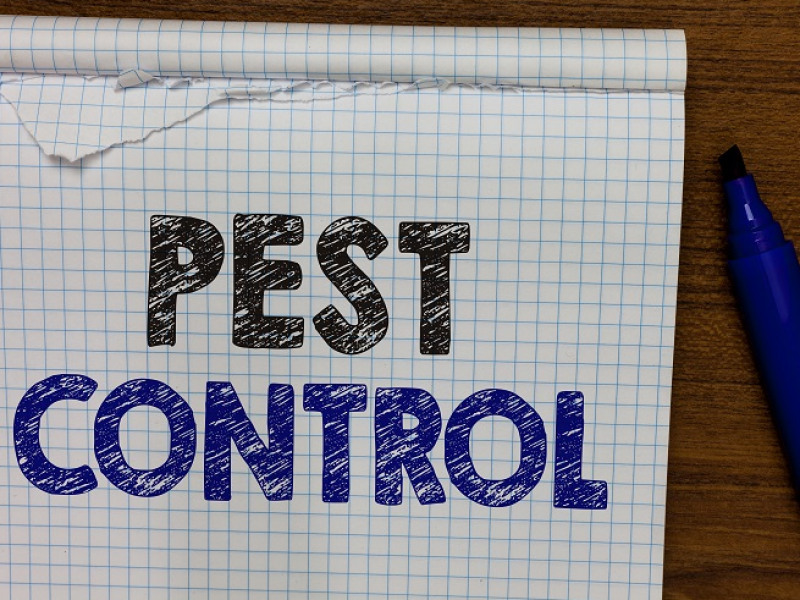 A pest control company will visit your home, assess it for signs of pests, and let you know what needs to be done, if anything, to eliminate the problem. Before you see droppings, you may notice odor. Droppings leave behind odor. This is the most common way that people identify pests between walls or in dark corners of cabinetry. Odor can also help you locate infestations in your attic or basement, common areas that pests inhabit during the colder winter months. Look for tracks if you want to find pests. 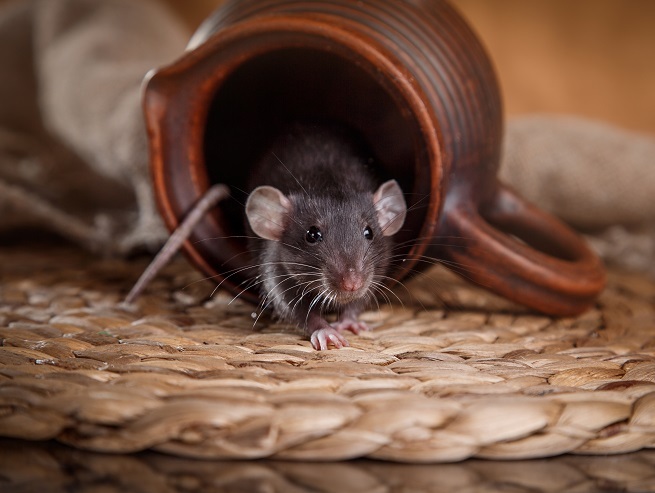 As insects and rodents move around your home searching for food, water, and shelter, they'll leave behind tracks. They can range from long stripes to tiny mouse-foot tracks. But be wary of any unusual markings you find. Home inspection prices are low enough that it's worth it to call a professional if you suspect any pest activity. Pests can also create holes, cracks, or crevices to help them travel freely throughout your house. Pest control home inspection rates are far better than the cost of repairing extensive damage, so call a pest control team as soon as possible if you even suspect pest damage. Termites, rats, and other pests can damage electrical systems, walls, insulation, and more. Large pests, especially rodents, tend to be more active at night. This is how they escape being caught by people like you. Listen for whining, squeaking, scratching, and dashing sounds at night while you're getting ready for bed or if you get up at night. Are items in your house getting moved around? Do you find pieces of insulation, fabric, or wood strewn about? These objects aren't moving around on their own. Pests are responsible. As they burrow into your home, they'll discard or throw aside objects. If you feel you notice any of the above signs of pests, contact Inspect All Jacksonville for a home inspection quote. For a low price, you can get a pest home inspection report in Jacksonville, FL, to locate pests. Then, you'll know just what steps need to be taken to eliminate them.